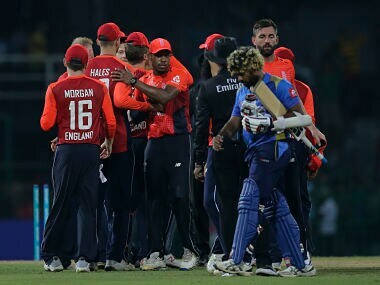 Jason Roy hit 69 off 36 balls and Joe Denly, returning to the England side after eight years, opened the bowling with his leg spin and took four wickets as the tourists won by 30 runs. 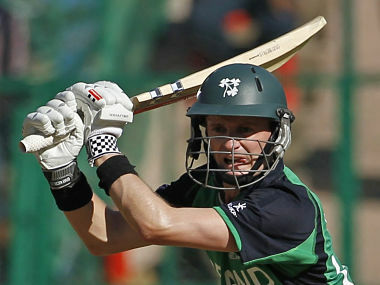 Niall O'Brien, who made his international debut against Denmark in 2002, played 216 times for Ireland and appeared in his nation's first-ever Test, against Pakistan, in May this year. 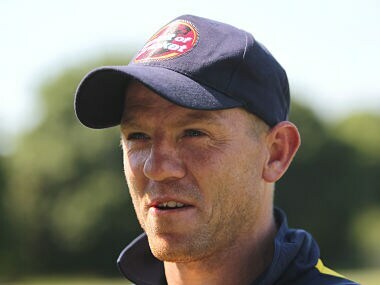 Ireland captain William Porterfield hopes a combination of local conditions and English county cricket experience will work in his side's favour when they make their Test debut at home to Pakistan later this week. 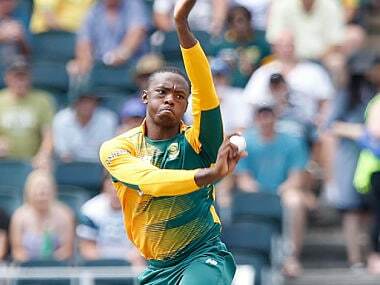 Kagiso Rabada played a central role in South Africa's recent 3-1 Test series win over Australia — their first on home soil against the Australians since re-admission. 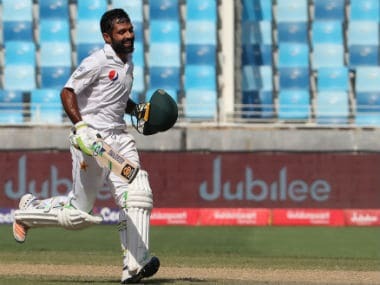 Asad Shafiq made a hundred as several Pakistan batsmen spent valuable time in the middle on Saturday ahead of Test matches against Ireland and England. 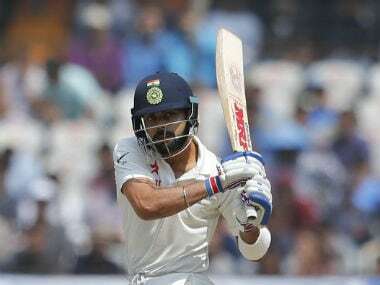 Kohli, who will not play the one-off Test against Afghanistan and two T20 Internationals against Ireland (all in June), is keen to redeem himself in the Old Blighty in pursuit of greatness. 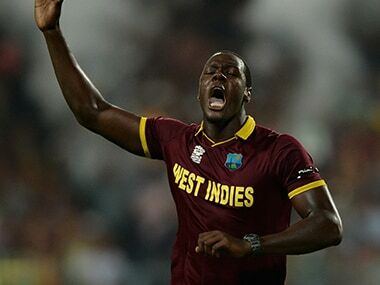 Brathwaite, 29, who has played three Tests, 28 one-day internationals and 25 T20s for West Indies, said, "I'm delighted to be joining Kent Spitfires for my first taste of county cricket. 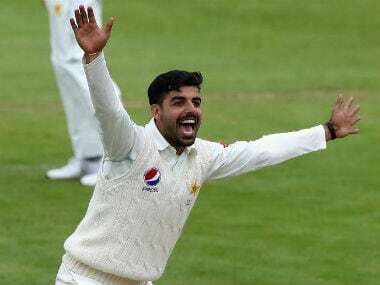 Pakistan's bowlers got some overs under their belts as Kent captain Joe Denly made an attractive century on the final day of their tour-opener at Canterbury on Tuesday. 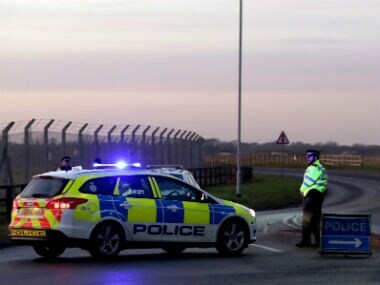 A man who was kicked out of a night club in the UK later returned to the venue and drove his car into partygoers today, injuring at least thirteen people. 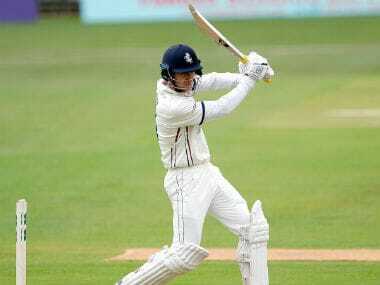 Police were called after a Suzuki Vitara drove into Blake's in Gravesend, Kent.